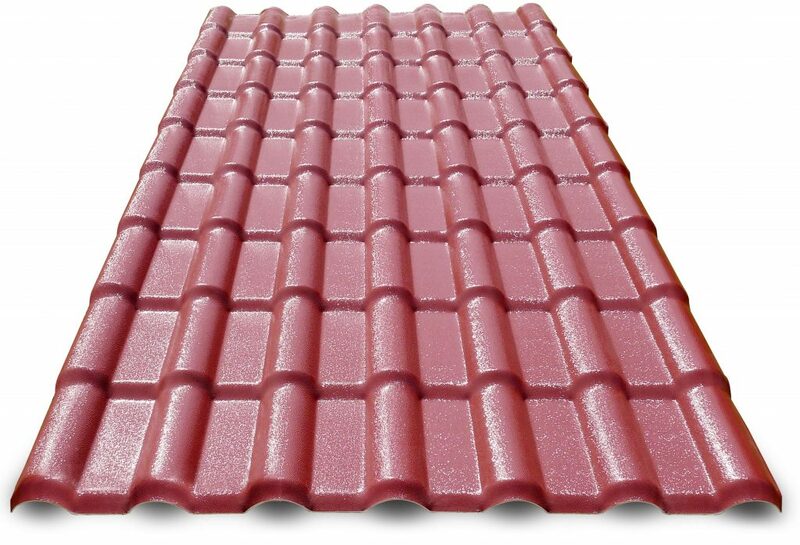 ROYAL®Roof or ROYAL® Tile is an innovative tile product made from ASA / PMMA and uPVC plastic materials. 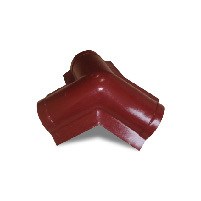 ROYAL ROOF® is designed as a substitute for traditional tile roofs such as ceramic tiles, clay or metal. This unique, sturdy and patented ROYAL® tile construction makes installation easier, more efficient and makes the look of the building more modern and attractive. 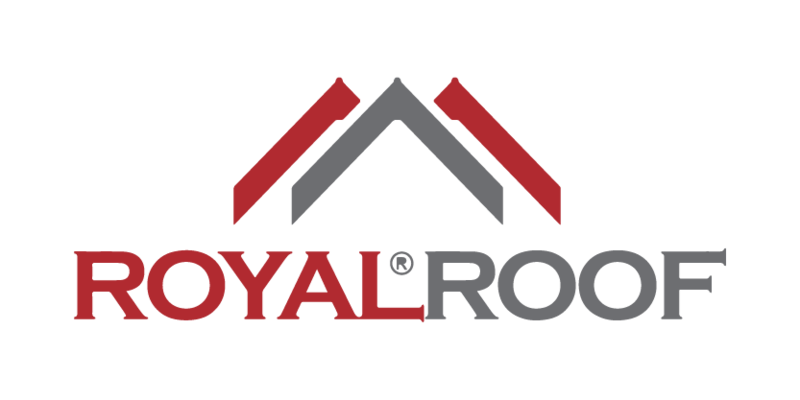 Coupled with a 15-year long warranty, ROYAL ROOF® is the best investment solution for your building roof tile! ROYAL® tiles are ideal to be applied as roofs of houses, offices, educational facilities, hospitals, villas / clubhouses / bungalows, gazebos, commercial buildings (shops, restaurants, cafes, etc.) and other buildings. The right accessories for tile design in general. 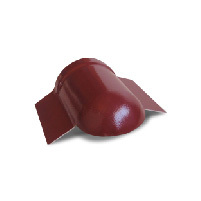 Provides extra protection against leaks and beautifies the appearance of your tile roof. 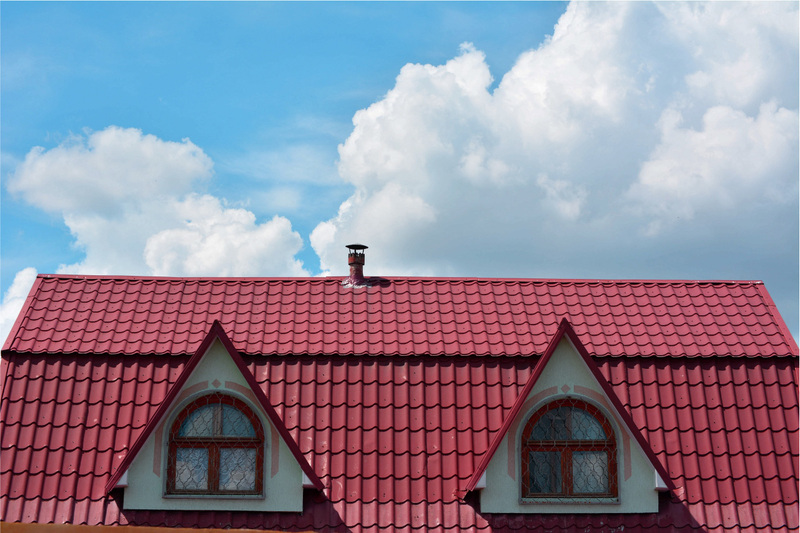 ROYAL® tile roof top is made of the same material as the tile, so it has the same durability and longevity. Accessories intended to meet the appearance of the roof with a pyramid design. Has a function to connect between top ridges in the horizontal plane with the diagonal ridge. 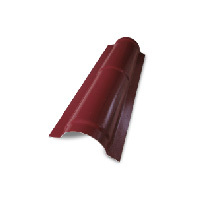 ROYAL® 3-Way Ridge tile is also made of the same material as the tile, so it has the same durability and longevity. Accessories intended to meet the appearance of the roof with a pyramid design. Has a function to close the meeting between tile sheets in the diagonal section. Similar to other accessories, ROYAL® Diagonal Ridge tile is also made of the same material as the tile, so it has the same durability and longevity. Accessories intended to complete the look of the roof. Has a function as the end that closes the diagonal ridge. 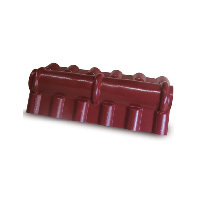 Similar to other accessories, ROYAL® End Ridge tile is also made of the same material as the tile, so it has the same durability and longevity. 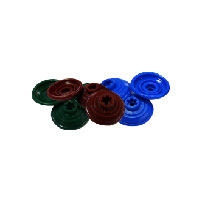 Roofseal® is our innovative screw rod product designed to replace rubber rings in self drilling screw (SDS). Roofseal® is made from the same material as ROYAL® tile, so it can withstand the heat and UV radiation of the sun, without the need to worry about being brittle or cracking over time.